eat well. entertain often. impress always. Pear Tree Estate is the ideal culmination of a beautiful space, unforgettable dining and professional service. A transformative space that offers beautiful indoor and outdoor opportunities to celebrate with the convenience of all the modern amenities. Pear Tree Estate offers the flexibility of two sound proof rooms or one large room with multiple configurations available. The back patio makes an excellent area for breaks to recharge between sessions as well. Room is equipped with televisions, projectors and microphones for a seamless corporate event. The perfect setting for a dinner under the stars, a family gathering or a special occasion. 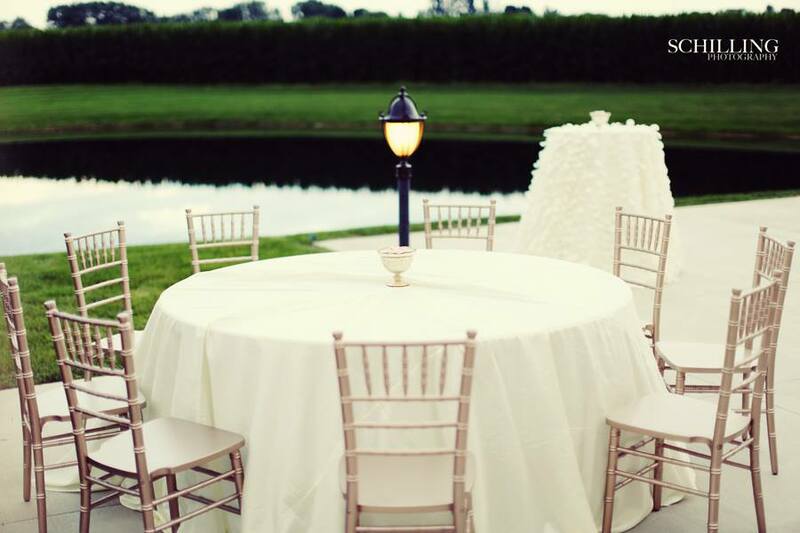 Pear Tree Estate is proud to offer a versatile space for your celebration. Extravagant, intimate or somewhere in between, your perfect space is just waiting for you. 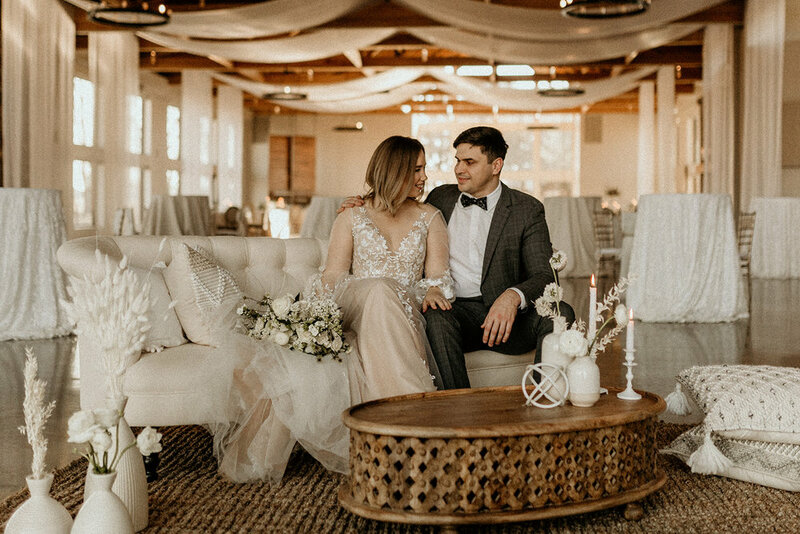 With your rental, you receive our beautiful custom Chiavari chairs, white floor length guest linens, elegant warm downlighting outfitted throughout the Anjou and Bartlett Rooms, along with our handcrafted farm tables! Your imagination is truly the only limitation at Pear Tree Estate. The planning and interior design will make this building into an unforgettable space that will awe your guests as they enter. With a beautiful base, you can do as much or as little as you want, and the evening will be unforgettable! With an inherent appreciation for the beauty and rich history of this area, we are bringing modern American celebrations back to the farm. 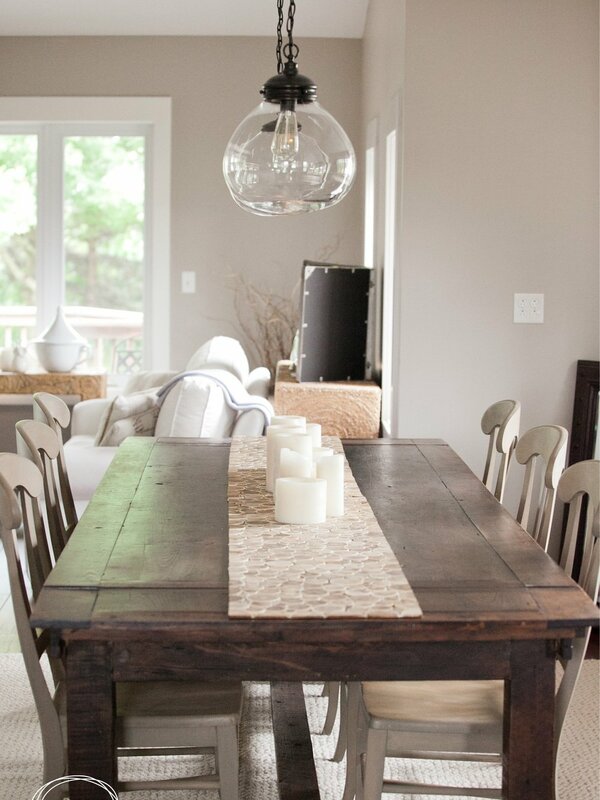 Pear Tree Estate is excited to share the rustic beauty of the country from the comfort of an elegant space. Our attached patio on the south side of the building offers you versatility in planning the perfect event. 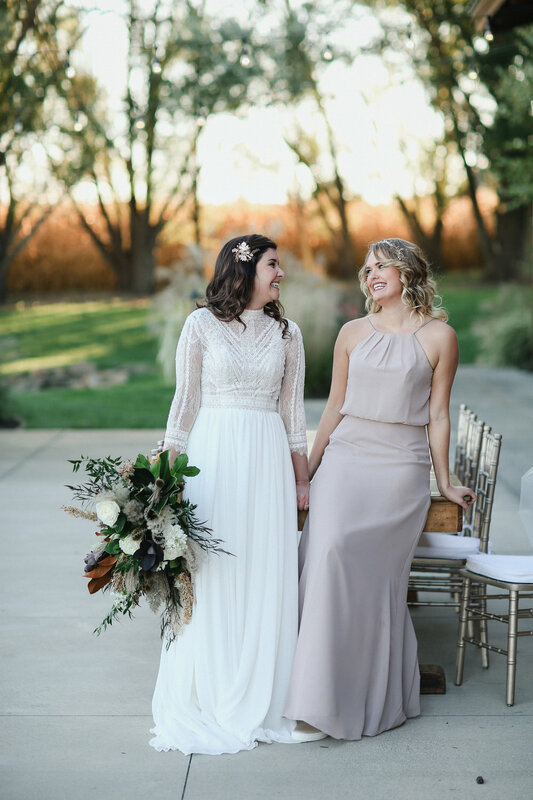 Whether exchanging vows in front of the fountain, hosting hors d’oeuvres and cocktails or late-night s’mores over fire pits, the patio is a dreamy spot to celebrate. 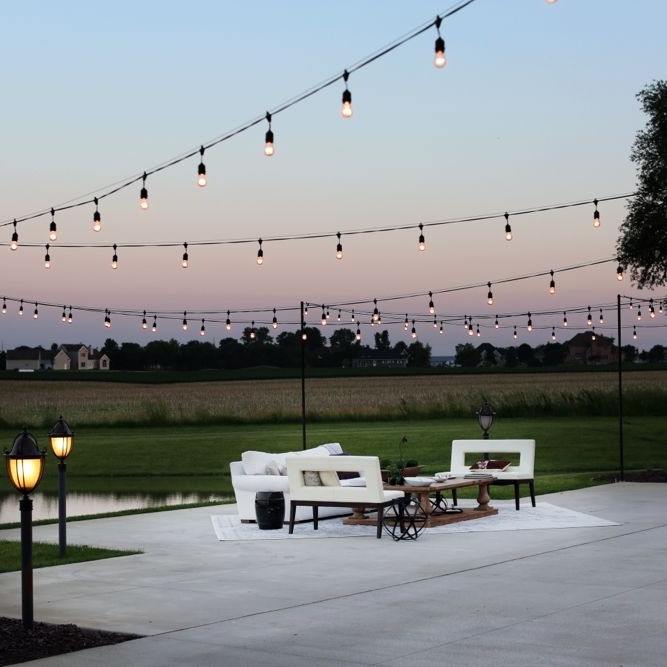 The bright stars and a warm country night make for an unforgettable outdoor dinner as well. 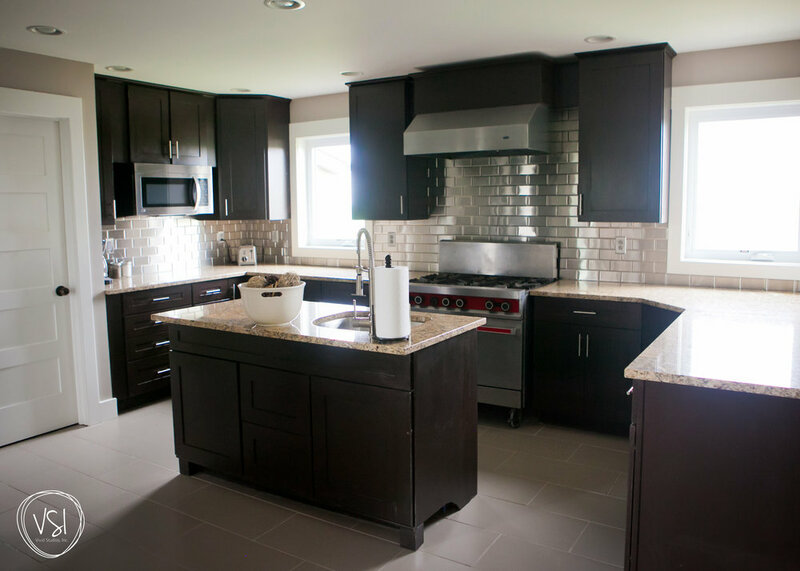 You and your family can have a secluded location on site to stay and enjoy your special weekend. Accommodations for up to eight guests. Go ahead + Book it! Our attentive staff looks forward to sharing the Pear Tree philosophy with a personal tour, step-by-step onsite consultation and collaboration and a dedicated staff to eliminate anxiety and elevate experience. Be our guests at a tasting and select your favorites to share with your guests. We can’t wait to share The Pear Necessities with you!